Originally called Ville-Marie, or “City of Mary”, you can call it what you want – creative, cosmopolitan, cutting-edge or chic—, one thing’s for sure: Montréal is captivating. Old in the soul, but young at heart, Montréal has a storied history that includes First Nations settlement, French colony and a British stronghold. Its name comes from the majestic Mont-Royal, a gentle mountain that has been its backbone and backyard. From humble beginnings, Montréal has blossomed into one of the world’s most modern and dynamic cities. 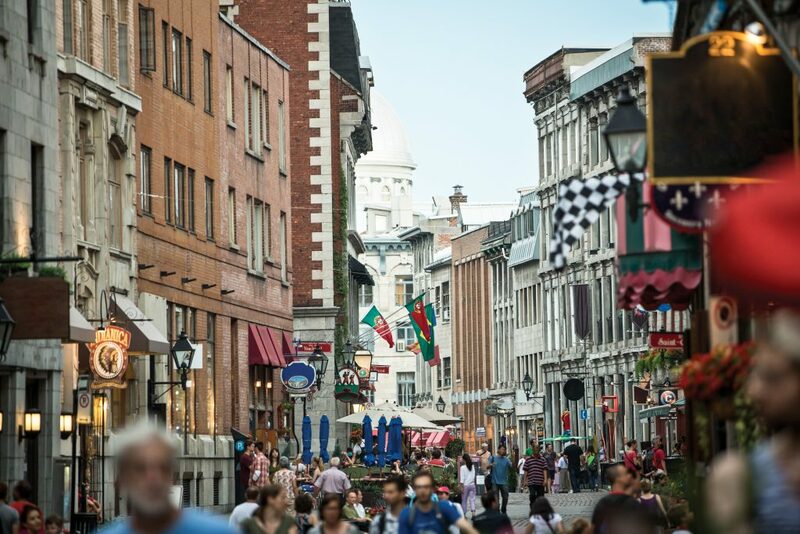 Its European heritage shines through in the beautiful 18th-century buildings and cobblestone streets of Old Montréal. Just a few streets over, experience the buzz of its dynamic downtown. 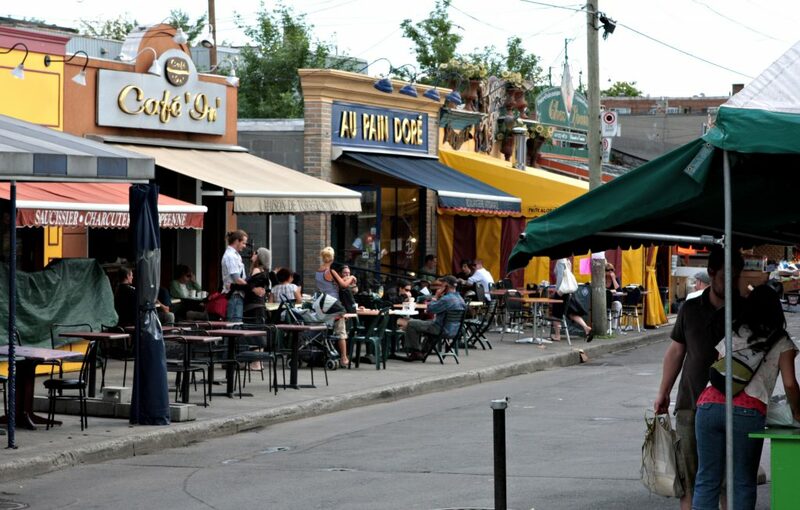 Montréal lives in both French and English, but its multicultural population is really what shapes the cuisine, culture and conversation. Food, from scrumptious patisseries to local pints and luscious produce to the ever-popular poutine, is central to life in Montreal. Cafés, bars, clubs, galleries, museums and boutiques crowd the streets. People love to go out no matter what the weather. 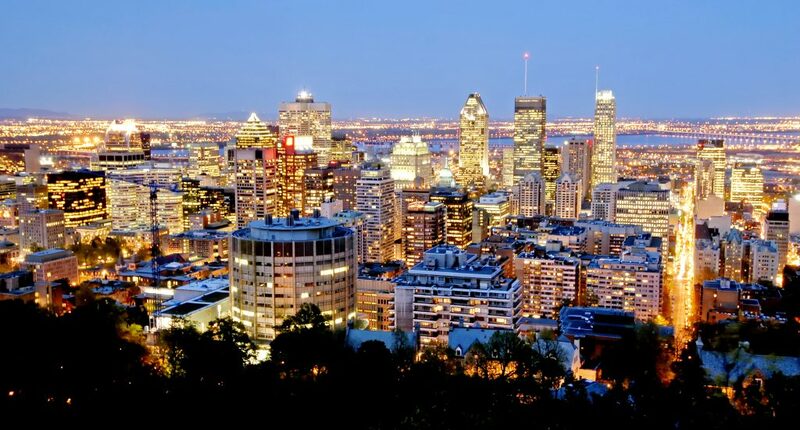 Only 20 minutes from downtown, Montréal-Trudeau International Airport has direct flights from some 40 carriers to over 130 international destinations in Canada, the United States and abroad. There are several options for making your way to the heart of the city: car rental and limousine transportation companies are on site as well as airport shuttles, like the 747 Express bus, featuring 24-hour service, 7 days a week, 365-days a year, The route features nine downtown stops conveniently located near major hotels and takes approximately 25 – 30 minutes each way. Montrealers love to walk. From the downtown area, you can access the Montréal Underground Pedestrian Network. A bustling 30-kilometre network of walkways, connects shops and restaurants, performance venues, theatres and cinemas, many hotels, attractions and museums. Or you can hop on the metro, and in just 10 minutes you’re at a museum, restaurant or in Old Montréal. The metro is both affordable and reliable and can be accessed via the city’s Underground Pedestrian Network. The average wait time between trains is eight minutes and three minutes during rush hour. If you prefer getting around by taxi, it’s easy to flag one down on the street or finds them at one of the many taxi stands or in front of most major hotels.